Joseph and his wife were parents to six beautiful children and excitedly waiting for their seventh child to arrive. Life was sweet and good. There was excitement for their future in the air. Joseph's wife died giving birth to their last child, a little boy named John. 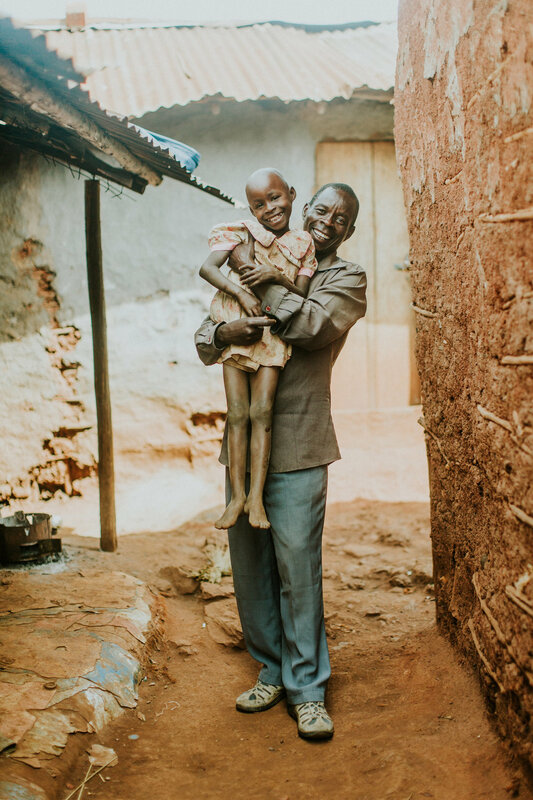 Joseph did not know how to feed or care for a brand new infant so John ended up at a local orphanage. Where many men would have run, Joseph stayed. 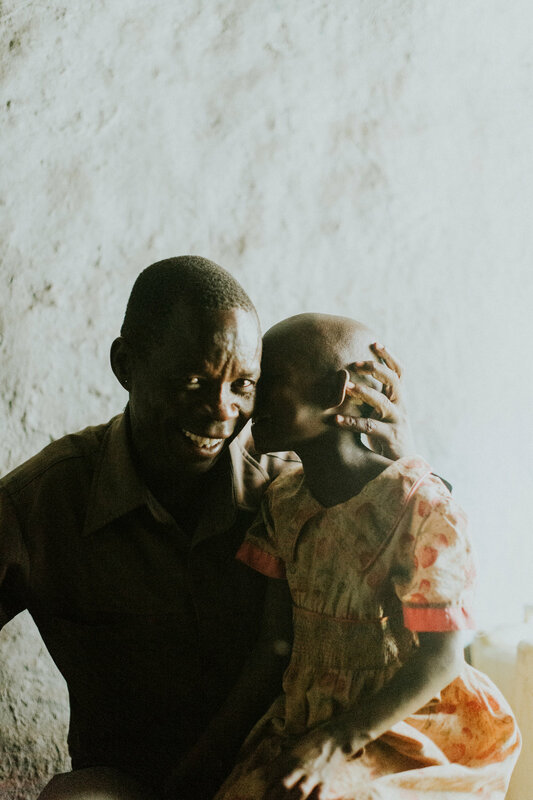 He raised his children by himself and kept in contact with his son, praying and hoping for the day his family could be complete again. 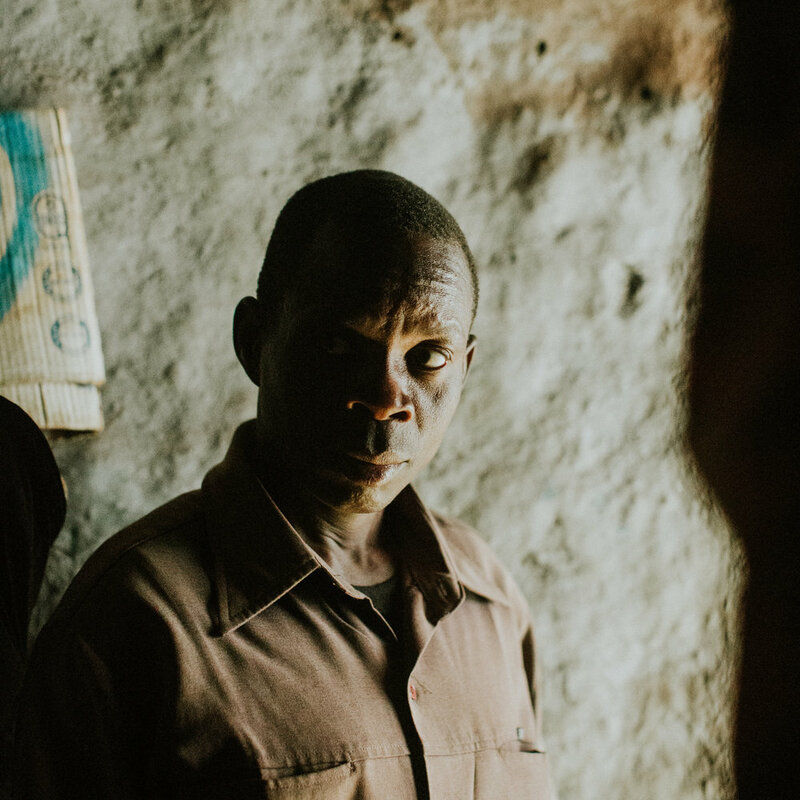 NGO's stepped in to help educate Joseph's children and he worked hard to make ends meet to feed and house them. Despite his hard work he never had quite enough to welcome John home. 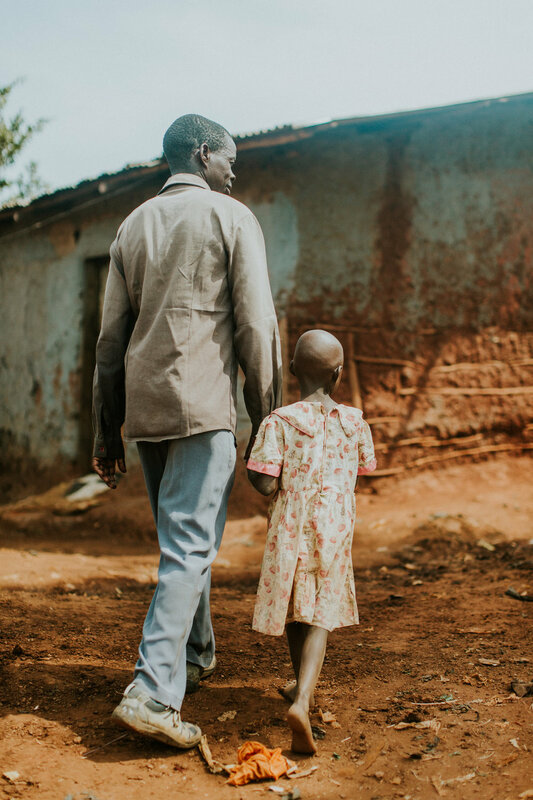 The orphanage caring for John saw Joseph's dedication and commitment to his children and contacted Abide to help empower Joseph so he could bring John home. Joseph was enrolled in business and parenting classes and the Abide staff were immediately impressed by his persevering spirit. When Joseph and his social worker sat down to fill out the admission paperwork it was discovered Joseph did not know how to write. This is common with Abide clients and the social worker assured him he could just do a thumbprint instead of signing. Joseph refused and instead insisted on being taught how to write his name. The social worker worked with him over the next few weeks and Joseph proudly signed all his paperwork himself before leaving Abide. When Joseph graduated from Abide he started a successful business of selling household items. His business has enabled him to care for his children and he is planning to welcome John home next month! Recently a social worker visited Joseph's children to see how they were doing. She was surprised to find Joseph home in the middle of the day. He said he had been working so much lately he needed a day with just his kids. When asked what being a single parent is like Joseph says, "there is gold in fathering".